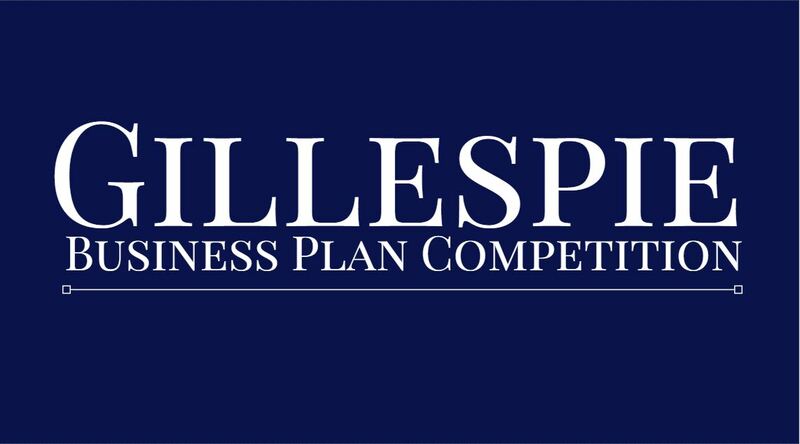 Since 2005, the annual Gillespie Business Plan Competition, organized by the School of Business Administration has been fostering entrepreneurship by encouraging students to develop their business ideas. The hallmark program of the Center for Innovation and Entrepreneurship is open to any undergraduate or graduate student enrolled at the university. Over the years, many innovative Ole Miss Students gained their entrepreneurial start and subsequently launched successful companies from the competition. Each year the winners receive over $20,000 in cash and in-kind services. Cash awards are made as scholarships through the students’ bursar account. The Gillespie Competition runs during the spring semester each year. In February interested students or student teams enter the competition by completing an online form describing the most important aspects of their business idea. An internal committee then selects the best 16 submissions and they become semi-finalists. These semi-finalists are invited to a workshop to work on their plan presentations. Each semi-finalist makes a 5 minute presentation (generally with a PowerPoint deck) to a panel of outside judges. The judges use a common rubric to evaluate each presentation and select the top eight to move on to the competitions final round. The finalist attend a second workshop where the final plan formats are discussed and students receive information to improve their business plans and presentations. Each finalist is also assigned a mentor to help them and provide an outside perspective as they prepare for the final presentations. The final round is held with a public audience and a different set of distinguished outside business people as judges. The first, second, and third places are awarded cash and prizes with the winner also receiving free rent for a year at Insight Park’s Innovation Hub.